Wall, Bernhardt (1872-1956). Pottery Seller. Espanola, New Mexico. 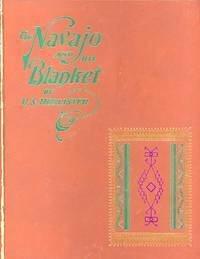 From Lakota Woman to Animal-Speak, from	North American Indian Mythology to Indian Blankets and Their Makers, we can help you find the native american books you are looking for. As the world's largest independent marketplace for new, used and rare books, you always get the best in service and value when you buy from Biblio.com, and all of your purchases are backed by our return guarantee. 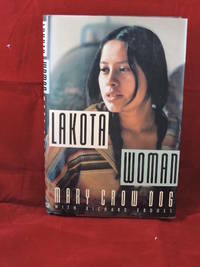 Lakota Woman is an autobiographical book by Mary Brave Bird, formerly Mary Crow Dog, a Sicangu Lakota from the Rosebud Indian Reservation, in South Dakota. 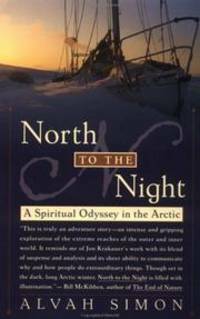 She describes her childhood and young adulthood, which included many historical events associated with the American Indian Movement. Lakota Woman describes Brave Bird's participation in the 1972 Trail of Broken Treaties and the 1973 Indian Occupation at Wounded Knee. Fools Crow is a novel written by author James Welch. Set in Montana shortly after the Civil War, this novel tells of Fools Crow, a young Blackfoot Indian on the verge of manhood, and his tribe, known as the Lone Eaters. The invasion of white society threatens to change their traditional way of life, and they must choose to fight or assimilate. The story is a powerful portrait of a fading of way of life. The story culminates with the Marias Massacre of 1870 in which the U.S.
A Portrait of the Native American view of the intervention of the white-man into the continent and their lack of understanding of the way of life of the native people. The dramatic events of the final half-century of conflict between Indians and whites in the American West. T.R. Fehrenbach was born in San Benito, Texas in 1925 and graduated from Princeton University in 1947. He has been a contributor to many publications, including Esquire, The Atlantic, The Saturday Evening Post, and The New Republic. He is the author of the best-selling Lone Star: A History of Texas and the Texans and Fire and Blood: A History of Mexico , among other works. He lives in San Antonio, Texas, with his wife, Lillian.